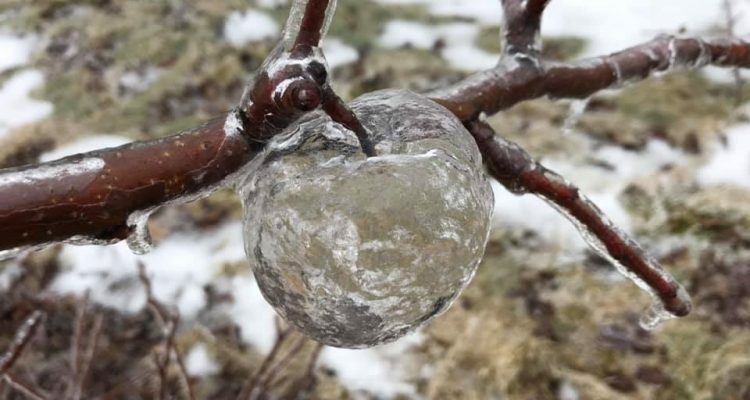 Andrew Sietsema was pruning apple tree’s in an Orchard in Michigan when he came across a rather strange sight, apples made of ice! 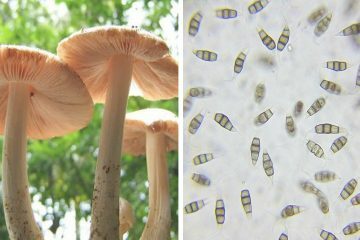 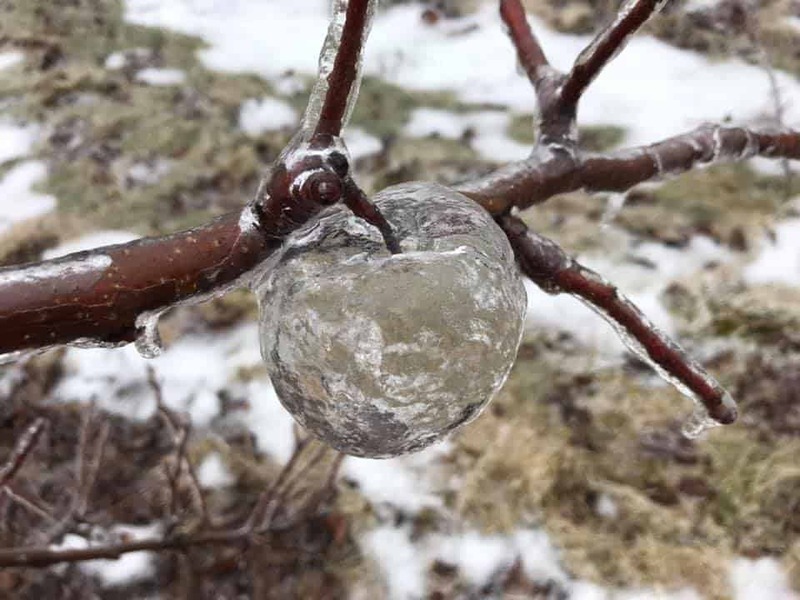 He’s uploaded some of the photo’s he took of this odd phenomenon on Facebook, but what exactly are these “ghost” apples and how do they form? 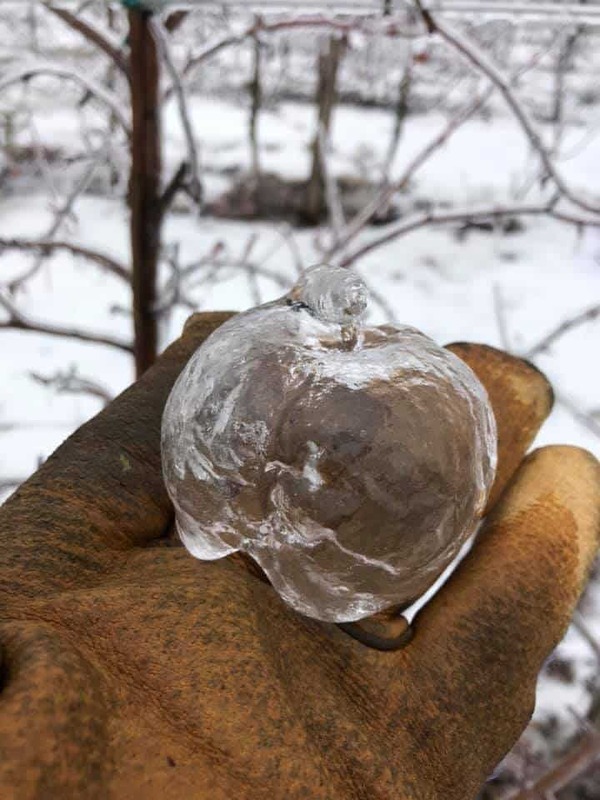 These apple-shaped shells of ice occur when frozen precipitation coats the apples, so, when Andrew pruned the trees, many of the apples fell to the ground because of the branches shaking. 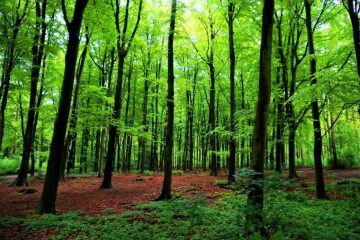 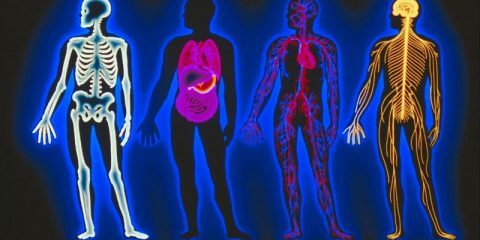 A few them remained on the trees and the mushy rotten apples within their ice casings slipped through the bottom of their frozen shells. 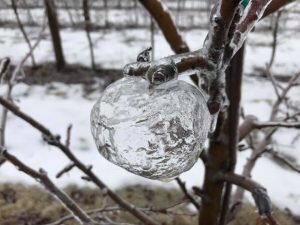 Retired horticulturalist from the University of Illinos, William Shoemaker, reminded us that those the apples left over from harvest have been through an extremely cold period thanks to the polar vortex.